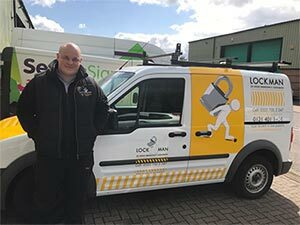 James from Lockman Birmingham provides a reliable Locksmith Birmingham service to all residents and business owners within the Birmingham area, offering a 24-hour Locksmith service and emergency Locksmith call-out service with no call out charges. James from Lockman Birmingham aims to be with you within 20-60 minutes of your call, no matter how late or early in the day it is, even on public holidays with No Call Out Charge! James from Lockman Birmingham is a specially trained, skilled and certified locksmith with years of experience in providing Birmingham customers with a reliable 24-hour Locksmith service. 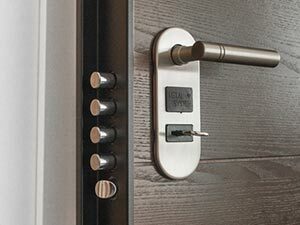 James has completed more and more complex and technologically advanced security consulting and locksmith work over the years, His reputation has begun to precede us as the best 24 Hour Locksmith has to offer. Need an Emergency Locksmith in Birmingham? 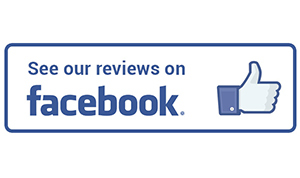 But don’t just take our word for it see what our customers are saying about our Locksmith services. Video reviews for Birmingham Locksmith Services! Lockman Birmingham provides professional Locksmith Birmingham services to all residents and businesses with the Birmingham area no matter the weather or time. Lockman Birmingham provides a 24-hour locksmith service all year round including holidays with no call out charge. Are you locked out or need replacement keys quickly in the middle of the night then not a problem, our Locksmith Birmingham service is here to help you gain entry to your home or business no matter the time or weather. 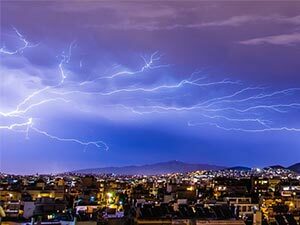 Even if the weather is really bad our Birmingham Locksmiths will be with you in less than an hour and will not charge you any extra and we will always turn up to your property in a timely manner to help you gain entry, yes even if we are in the middle of a thunderstorm. 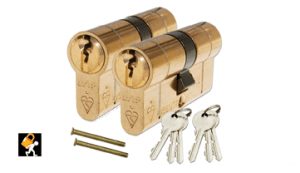 Lockman Birmingham Locksmiths come across a wide variety of locks when providing their locksmith services to residents and business around Birmingham, ranging from old cylinder locks to new digital locks that open using your phone or key swob. When our Locksmith Birmingham team investigates your locks they will always make sure they fit the right lock for you and where possible the new locks will be anti-snap locks making it harder for criminals to gain entry using a technique called lock-snapping. Our Locksmith Birmingham service team carry a wide range of locks on their Locksmith van so you can be assured they will be able to help you without having to go and purchase a new lock while you are still waiting to gain entry to your home or business. Our Locksmith Birmingham team are always kept busy with various types of lock issues, ranging from a simple lock replacement to providing extra security and even fitting alarm systems to help keep your Birmingham property safe and secure. 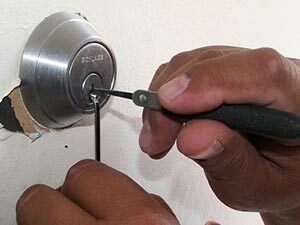 Our professional Birmingham Locksmiths are available 24 hours a day, 365 days a year and can guarantee they will be able to gain entry for you and in the majority of cases our Birmingham locksmith team can do this without causing damage to your property as our Birmingham Locksmith team are all professionally trained in providing a reliable Locksmith service. Our Locksmith Birmingham team can also install new locks for you on internal and external doors, even if you don’t currently have any locks fitted, using the various tools on there fully stocked Birmingham Locksmith vans they can carry out any lock fittings or lock replacement for you there and then, including UPVC doors, metal doors, security gats and more. Some Birmingham Locksmith companies can only provide a very basic Birmingham Locksmith service but our professional Locksmith Birmingham team are trained in all types of locks and can fit almost any lock to any door or window proving you with a safe and secure property. Our Local Locksmith team provides a 24-hour locksmith Birmingham service and can also provide you with a free security audit to ensure your home or business is as secure as possible while we are at your property providing you with a quality Locksmith service. 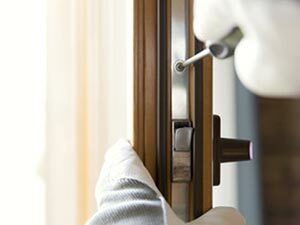 UPVC doors have always been an easy target for burglars so our locksmith Birmingham team will make sure your UPVC door is secure and our Locksmith will always fit anti-snap locks to your UPVC doors. Our Locksmith Birmingham team carry all the parts needed on there fully equipped locksmith vans to replace your UPVC door locks in Birmingham. When our Locksmith Birmingham team gives you a quote this will cover everything you need with no hidden charges and all of our Birmingham locksmiths carry card machines so making payment is easy and simple. 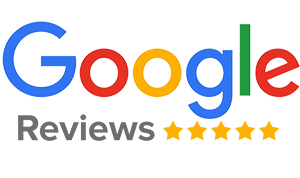 Call us today to get a free no obligation quote with no fuss and remember our Locksmith Birmingham team offer a 24-hour Locksmith service to all Birmingham residents so if your having trouble with your UPVC doors or windows then give our Birmingham Locksmith team on 0121 4011 404. Are you looking for a local Locksmith in Birmingham? 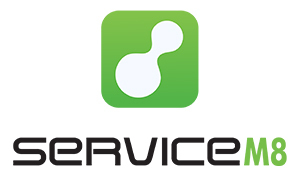 If so then our Locksmiths are here and ready to help. Our Locksmiths understand the frustration when facing a lock crisis in Birmingham, ranging from losing your keys to snapping keys in a door so our local Locksmiths are on hand to help you by providing a 24-hour Locksmith service. Your local Locksmith is fully trained and aims to be with you in less than an hour no matter the weather or time. Your local Locksmith will keep you updated on there progress and you will be informed when they will arrive so you can be sure that your local locksmith will be with you as soon as possible to help you gain entry. Domestic Locksmith services include: Emergency Entry, Lockouts, Lock Changes, Security Assessments, Onsite Key Cutting Lockman Birmingham offers a true 24 hour 7 days a week service. We live in an age where keys are more valuable than money and despite advancing technology keys are still a vital part of life. On the other end of every key is a lock and, as we all know, these locks and their keys get lost or get damaged. If you live in Birmingham and the inevitable happens and you need to find an emergency locksmith fast, who do you call? Who do you trust? 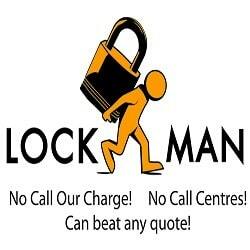 For a local Birmingham based locksmith, the name you need to know is Lockman. Lockman is the leading name in Birmingham for professional local Locksmiths. The trusted name is a true, friendly local locksmith with many years of experience. If a lock fails or a key is lost when you least want it to rest assured Lockman can help you. The 24/7 service with no call out fee makes Lockman the knight in shining armor you can rely on. Auto locks are a common challenge that Lockman deals with and as one of the best emergency locksmiths in Birmingham, they know how to help you fast. The team is used to getting a call at all hours of the day or night from stranded motorists. Modern cars are challenging when it comes to keys and locks and losing a car key on a night out can become a nightmare. However, in Birmingham, you have a locksmith that can assist you with absolute ease and they are only a phone call away. If you have had a break in and you need a locksmith in Birmingham to come and change your locks, finding the right company can be hard work. Replacing locks is one of the most frustrating parts of being a victim of crime and the friendly service from Lockman is very much welcome. 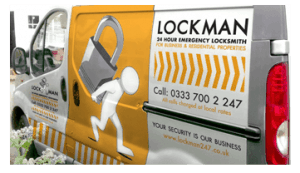 The experienced locksmiths at Lockman take away the frustration and they are available 24/7 across Birmingham. With the trusted expert local locksmith helping you, you can soon have your locks changed and secure. Lockman understands the value of your security and works hard to ensure they deliver the utmost in service. As the leading locksmiths in Birmingham James and his team understand locks, security, and people better than anyone. A good local locksmith is someone you really should get to know. Even if only for key cutting or for security advice on choosing the right lock for you. A local locksmith is not only there for those emergencies but is there to help and advise you on your day to day security needs. 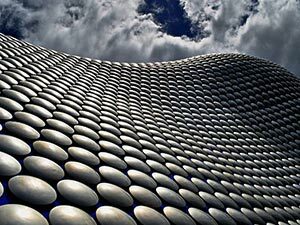 Birmingham is a big city and finding a truly local emergency locksmith is something most people don’t see as a priority. However, next time you need a spare key cut, lose a key, damage a lock or get locked out of your car you will soon realise the importance of a good locksmith.